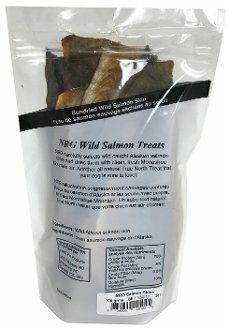 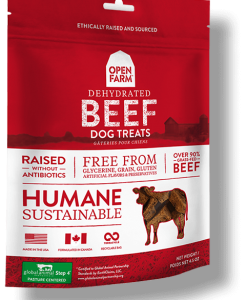 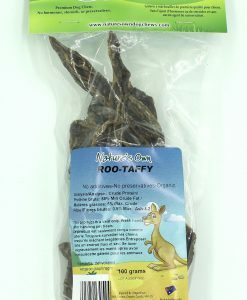 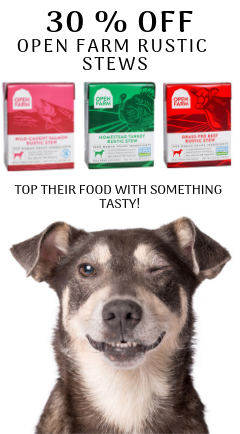 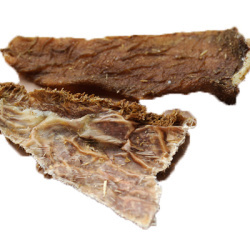 Cool-air dehydrated, raw whole food dog and cat treat. 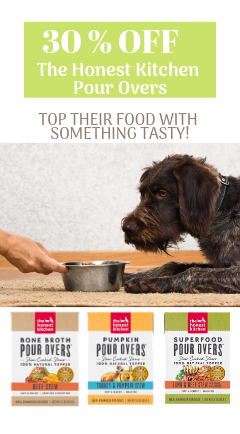 Made into thin strips that are great for serving small or large pieces for any size of pet. 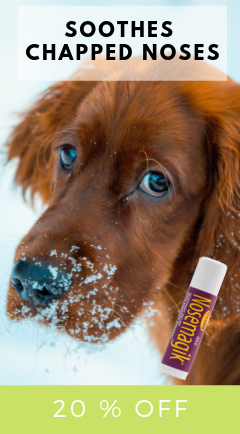 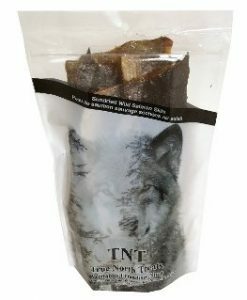 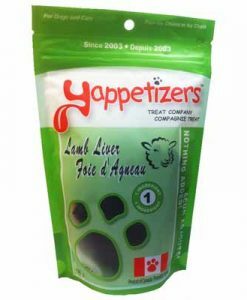 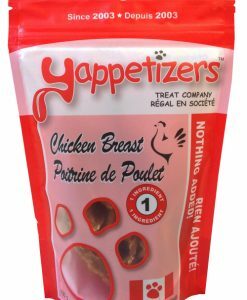 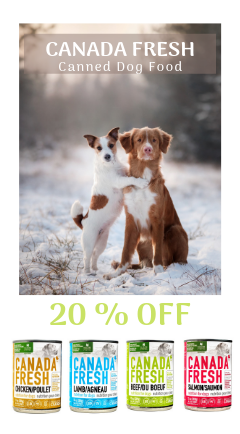 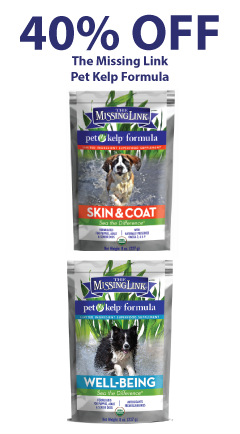 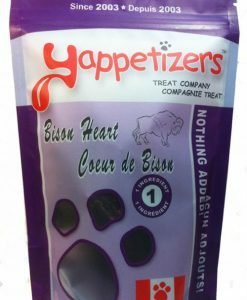 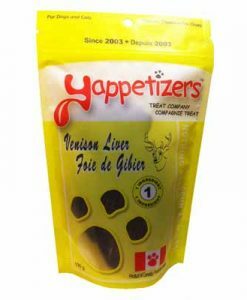 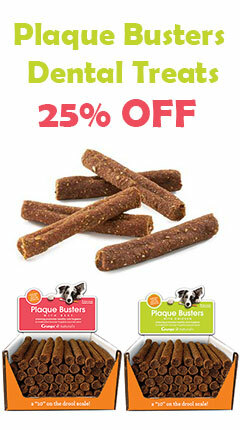 Great for their health, teeth, and coat and is made of 100% raw All-Canadian ingredients. 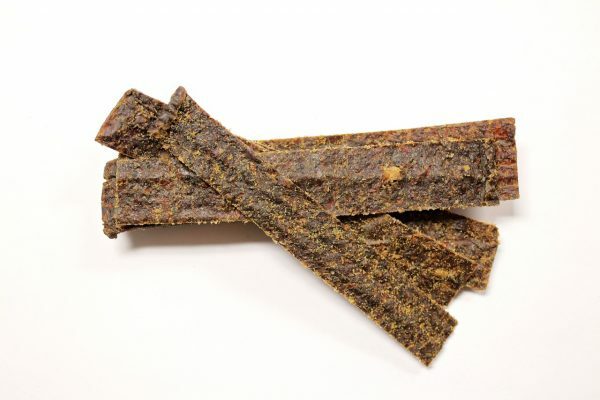 The most nutritious jerky style treat made with the absolute best hormone free, organic muscle meat, organs and fresh veggies! 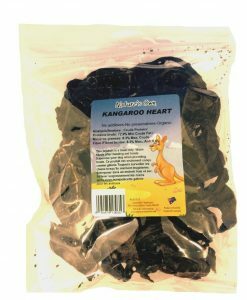 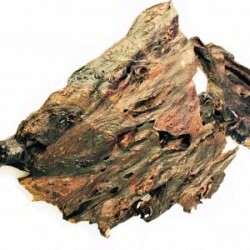 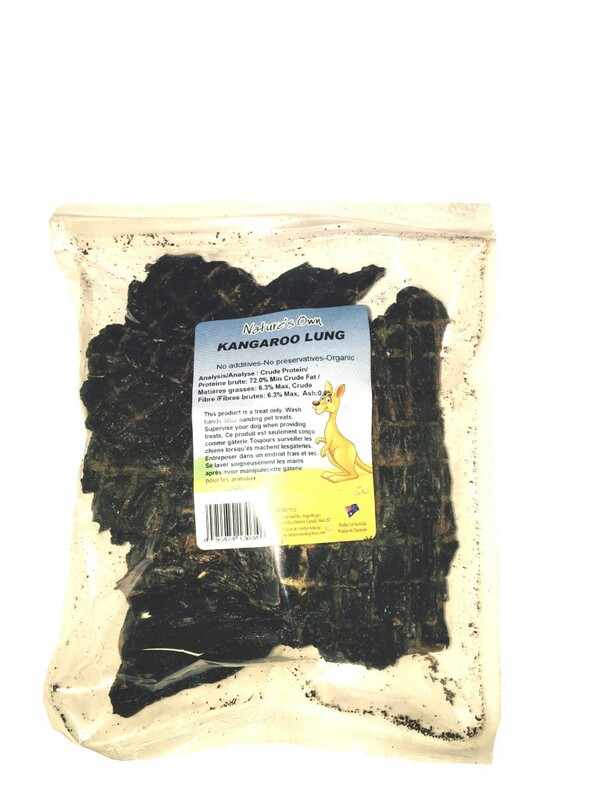 It is cool air dried to preserve all the nutritional value and natural enzymes. 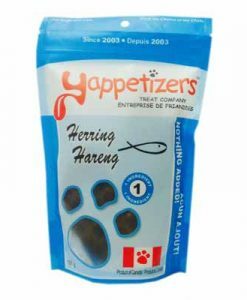 These strips are easy to break into small bits for small dogs or cats and are a great as a training incentive. 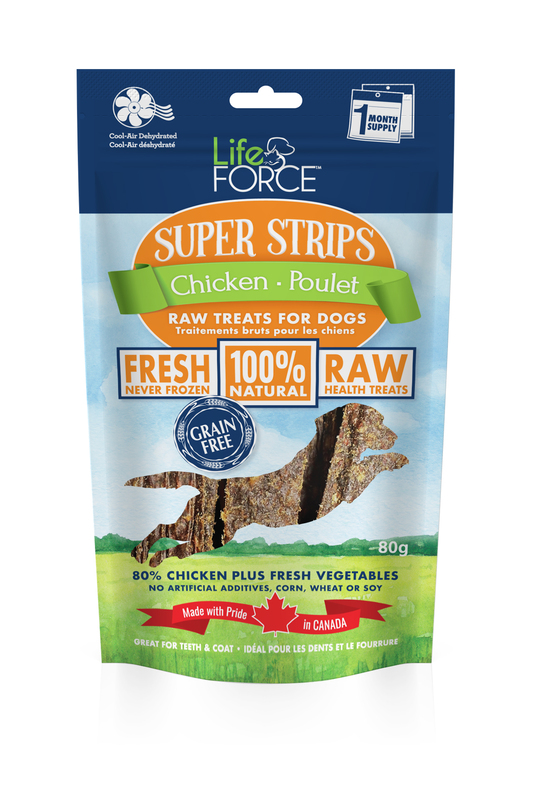 Ingredients: Fresh raw chicken (muscle meat, liver, heart and ground bone) raised without antibiotics or growth hormones, carrots, squash, sweet potato, kale, broccoli, parsley, parsnips, spinach, extra virgin olive oil and kelp.